We have all heard that “Stars Fell on Alabama”. In fact, one very large meteor made quite a hit near the end of the “Age of Dinosaurs”. The greatest natural disaster in Alabama history happened near the city of Wetumpka. Join fellow homeschoolers for this once in a lifetime experience- a private tour of the Wetumpka Astrobleme, also known as the Wetumpka Impact Crater! 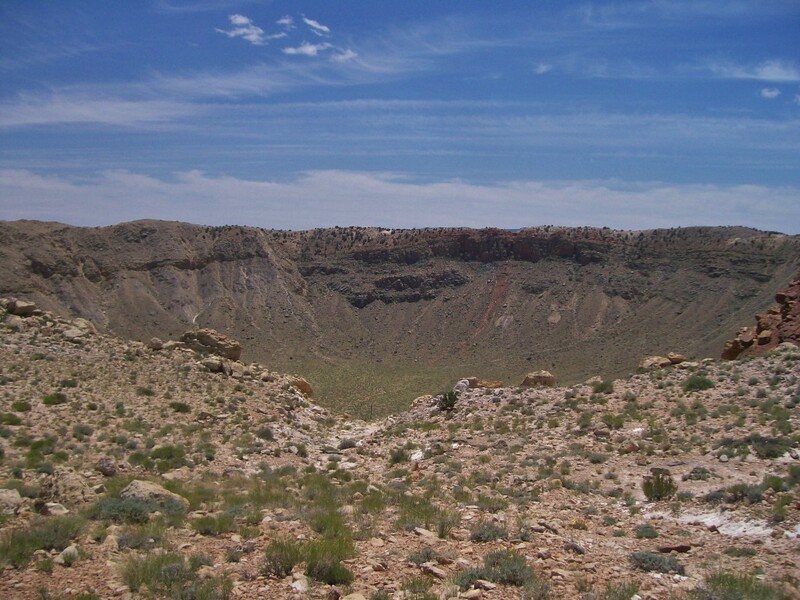 The crater, a star-wound, originated from a cosmic event that occurred many, many years ago, some say as many as 80 to 83 million years ago. It was confirmed only recently, after more than two years of extensive investigation and deep earth core drilling conducted on site. 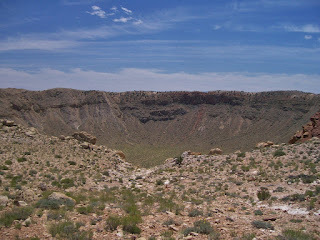 It's one of the few above-ground impact crater locations in the United states and one of only about six in the entire World. Students and families will meet Volunteer Educator Marilee Tankersley on March 24th, at 9:30 a.m., at the Wetumpka Administration Building, next to the Wetumpka Civic Center, on Main Street, Wetumpka, AL. After a short orientation, we will depart for our tour in private vans. Feel free to bring as many students as your van will hold! The price is $5.00 per person and tour will last approximately 2.5 hours. Our tour will conclude with a picnic together near the end of the tour route. Did I mention there's a Gift Shop? Enough said. We look forward to seeing you there. Please text Coordinator Jackie Reames at 256-506-9923 with your family name and number attending by Sunday, March 16th. There will be lots of great learning on this trip! Please note that this trip is taught from the theory of evolution standpoint and may not necessarily fit hand-in-hand with all belief systems. Please prepare your children for this ahead of time in order to avoid an uncomfortable situation.